Christmas is fast approaching. 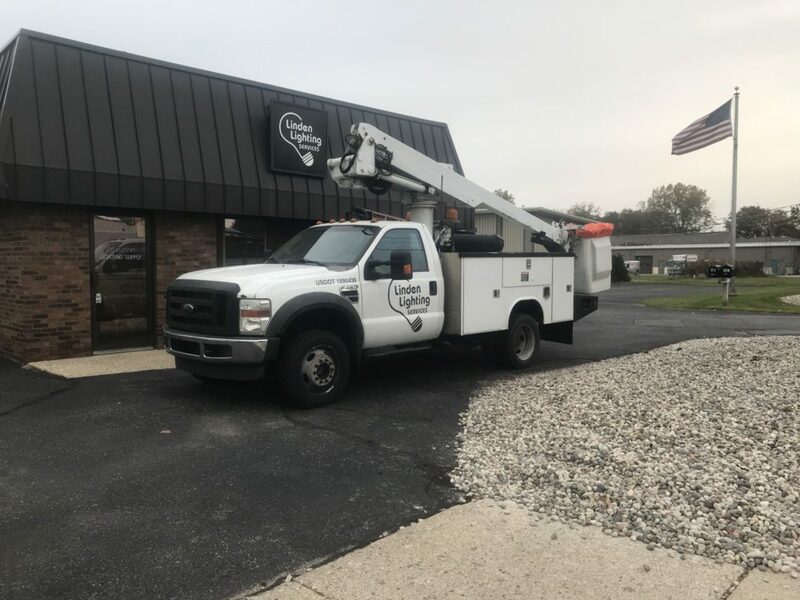 Get your signs and parking lot lighting repaired so your customers can find you. Give us a call at 616-243-1713 to get on our schedule today.